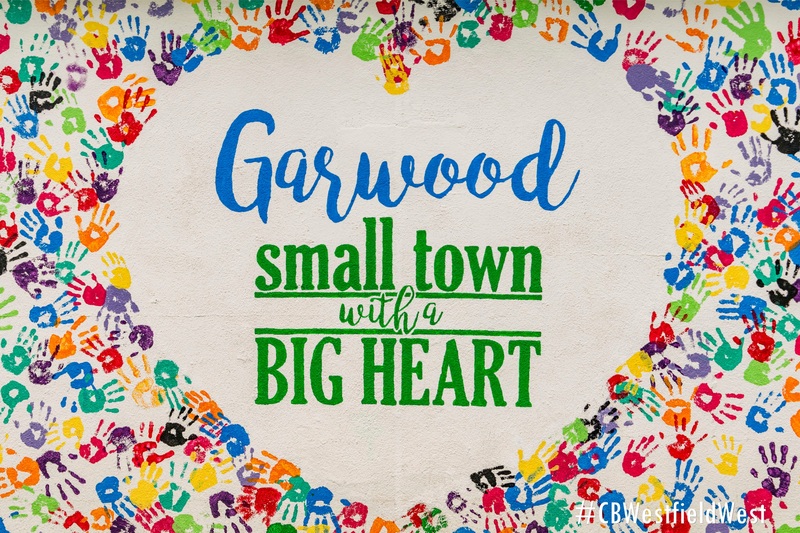 Garwood was created as an industrial town at the turn of the century. The area that is now Garwood was on the fringes of Westfield and Cranford. A large tract of land along the Central Railroad of New Jersey was acquired in the 1890’s by John Maxwell, a former president of the Central Railroad of New Jersey. He formed the “Garwood Land and Improvement Company” to attract industry and provide workers’ housing. The town was incorporated as a borough in 1903, named for Samuel Garwood, president of the Land Company. Garwood expanded from strictly factory-related development to regular suburban housing after World War II. The town center has a large shopping center, with major food markets and a variety of other stores and commercial businesses.